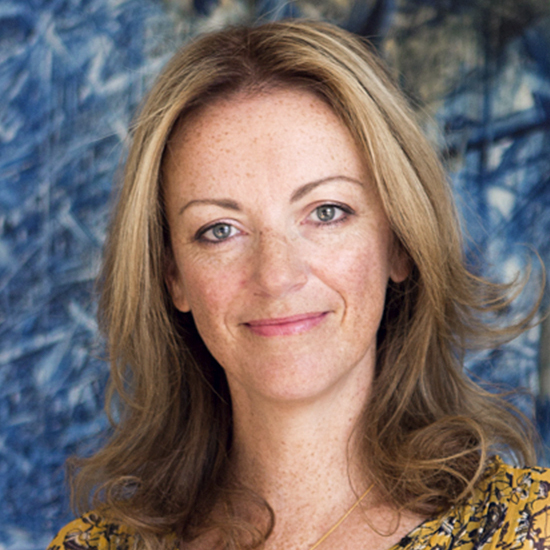 Michelle Morgan is an award winning founder of 5 purpose led businesses, winner of the EY Entrepreneur of the Year award, the Queens Award for Innovation, Lloyds Business awards and most recently invited to join the Society of Leadership Fellows at Windsor Castle. In December 2016, 16 years into her entrepreneurial journey, having spent the year leading the Livity the youth led network she founded in 2001 through a successful £1.5million social investment round, she burnt out suddenly and violently, physically and mentally. What came next was even more challenging as she realized her passion and purpose for the business she had created and loved deeply had also burnout, triggering a terrifying episode of anxiety followed by depression.